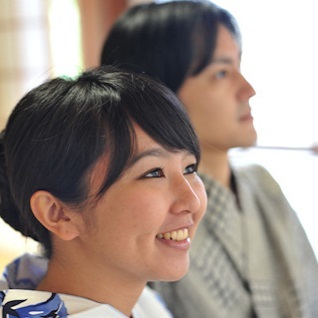 We’re fortunately supported by 2 following hotels ( Ryokans ). Locate 1 minute walk from Naka-Gora station. 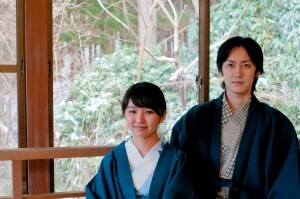 Serving Pure Hakone Milky White Onsen for 24hrs in their Public Hotspring. 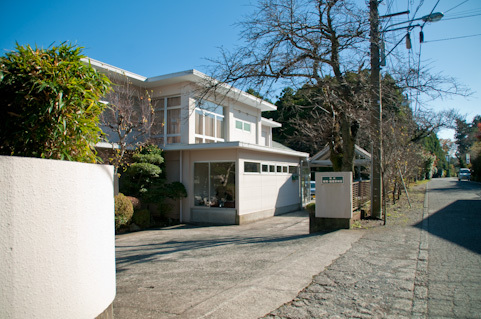 Located 5 min walk from Naka-Gora station. 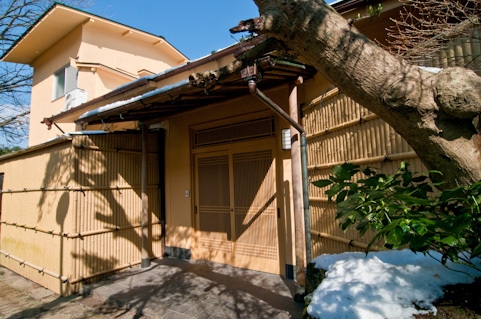 She has 2 Private Onsen inside, which the guests can use for free for 24hrs. Both of them are known to be truly friendly to their guests from abroad, worth checking.